World of Seeds was founded to contribute to society with our particular way of understanding the judicious use of cannabis as a medicine, emphasizing its already existent use as anti-emetic and analgesic in palliative medicine and its possible applications in the future as a powerful antioxidant and antispasmodic agent. Their aim is to reach as wide audience as possible, both those who seek a desperate solution to health problems and who enjoy recreational cannabis use. 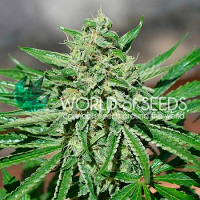 The World of Seeds range of feminised and regular cannabis seeds can be purchased confidentially online. 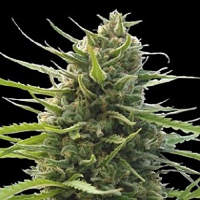 Worldwide stealth delivery and plenty of free marijuana seed offers to choose from.